Configuring default applications is not a new thing in Windows 10. But the difference comes when Microsoft has tried to totally revamp its Windows 10 unlike the previous versions. Microsoft focused on making a complete changeover to its previous version and focused on making it more functional. Now we provide you the methods through which you can customize the default applications in Windows 10. The first and foremost thing to be done inorder to customize your default applications is to enter the ‘Settings Menu’. You can get into Settings from the Start Menu. In ‘Settings’ you have to click on ‘System’ icon and select ‘Default Apps’ which you can find in the left hand side of the Start Menu. You will notice several applications for which you have given permission to use Integrated Windows Application mainly for seven activities you will get in while using your OS, when you select the Splash page in the Default Application section in your OS. In Stock Configuration, any emails that are opened either online or offline will initiate the use of default Windows Mail App to open web links in Microsoft’s web browser Edge, Images will be opened in internal Photo Viewer, movies and video files will be opened with the help of Video Player App and Map requests will be opened via Bing Maps.Apart from the above, the only left out option is Calendar Links which will be linked with the email or other third party application which has been installed later. The above are the genuine options that you may discover on new installation of Default apps. But the particular user can always use certain options to configure them in Windows 10. Arranging app commands is a personal preference. But for options like ‘Default Apps by File Type’ seem to be easy to handle for a normal day to day user. By selecting ‘Choose Default Apps by File Type’ helps in categorizing or classifying which apps are going to launch which types of media or ink based on the type of file. 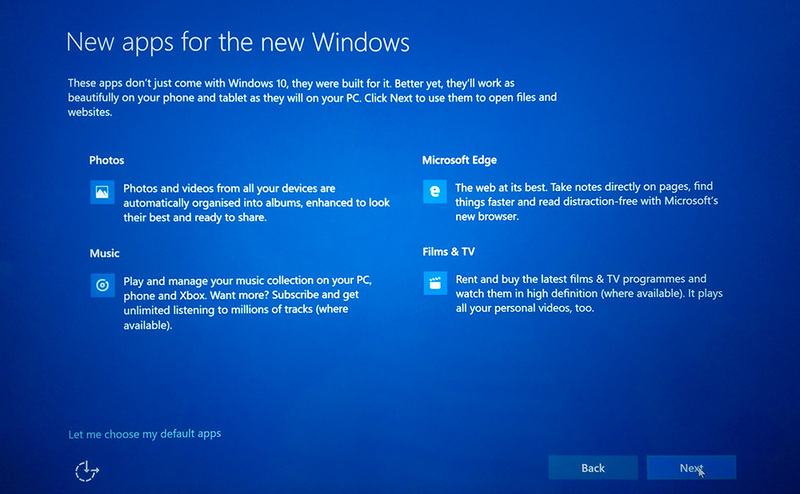 On selecting you will be welcomed by a twin layered Menu, the first one containing those file types that Windows 10 can handle and the second layer contains those list of applications that you have installed on your system. With this you are able to customize each and every application from this section itself. But if you want a secondary app management system, then Microsoft has inserted two more options to follow default launch instructions. In ‘Default Apps Section’, you may find another option which is titled as ‘Choose Default Apps by Protocol’. Here you will see that you can have better management of the way in which your PC controls certain global programs as well as connected devices like Xboxes, isolated desktops and external email clients. Usually the category of choices included here are commands with the help of which you can control Windows Applications. The types of Protocol configurations are things like a particular keyboard command used to initiate Windows Search Feature and so on. Suppose if you find these latest app settings a little awkward, you are allowed to configure as you did in previous versions. 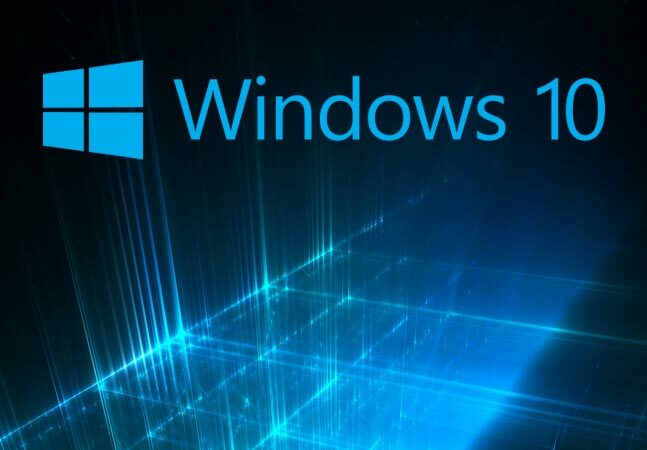 For this purpose Windows 10 designers have included the Windows 7/8 configurations for those who prefer the old way of configuring the default applications. Anyway ‘Set Defaults By App’ is the most elaborated way by which you can manage the applications to handle certain specific file types in your PC.Another option named ‘Choose Defaults For This Program’, includes the list of various programs in your PC along with their commands to open them. Inorder to make your working hassle-free you have to select ‘Select This Program as Default’. Then Windows will remember it every time you use the particular program to run a particular file in your Operating System.If you prefer to explore more by yourself then you can get more information about these commands by selecting ‘Choose Defaults for this Program’. By selecting this you may find various protocols and extensions that the app has been tuned to recognize by its own. Suppose if you ever want to undo those configurations then you are allowed to do so. You can reset the whole thing back to the original state just like when you have purchased your system. This can be done by selecting the Default Apps Windows. Then you have to scroll down and in the sub Menu, you may find the option ‘Reset to Microsoft Recommended Defaults’. There you can hit on ‘Reset Button’ to undo the changes that you have already made within seconds.